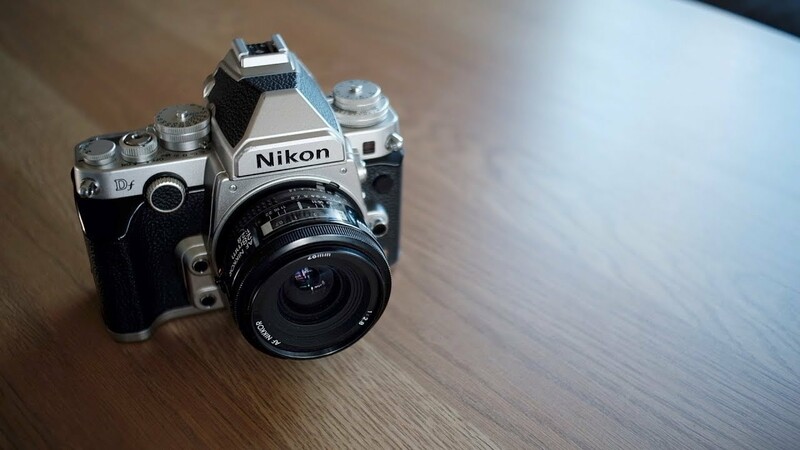 This is one of the most hated cameras ever. When you get over the specs it doesn’t have and instead look at what it does have, you find a gem. I couldn’t understand why and after using it I'm even more confused. - said Mattias Burling on his YouTube channel. A quick and snappy full frame DSLR with external controls and a lowlight sensor with a very high dynamic range. Whats not to like? Summer memory in the making. To give you an idea of how controversial this camera is I will share a little story. In a weak moment, I wanted to switch to a black version. So I thought I would put mine up for sale with the same asking price as the black one I had spotted. Just to se see if such a switch was possible. I placed the add on our equivalent to Craigslist. Within 5 minutes I had received a reply. But it wasn’t an interested buyer. It was a troll. Some dude was trolling a classified just to go on about specs and other meaningless bla bla bla..Now I'm no beginner at classifieds. I must have had hundreds of things for sale. And I've only once encounter something similar in the past.